Destinee is using Smore newsletters to spread the word online. 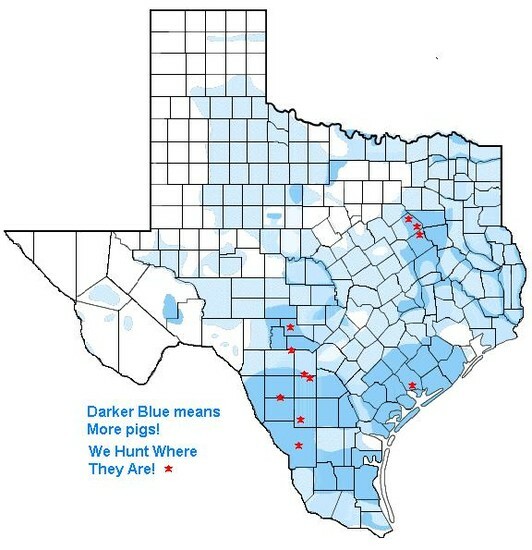 Feral Hogs need to be GONE! Where is it a problem? This is problem around most water areas such as, seeps, ponds, and streams.. They spread diseases to people, pets and livestock..such as, Swine, Brucellosis, Pseudorabies, Trichinosis, and Leptospirosis. They destroy habitat and young wildlife. these diseases can kill animals and people because of the symptoms and we don't want certain species to go extinct. How it can be identified? its height is 3 feet at the shoulder, the length is up to 5 feet, they can weigh up to 400 pounds... but most average hogs weigh 110 pounds. What shoyuld you do if it is seen? Because of lack sweat glands, hogs cool themselves off by wallowing in the mud of seeps, springs, ponds, and streams. 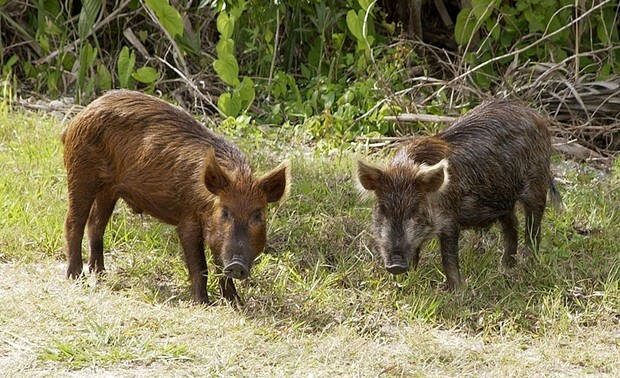 Its spread can be prevented by doing these things..
if you see someone releasing Feral hogs, report them immediately..